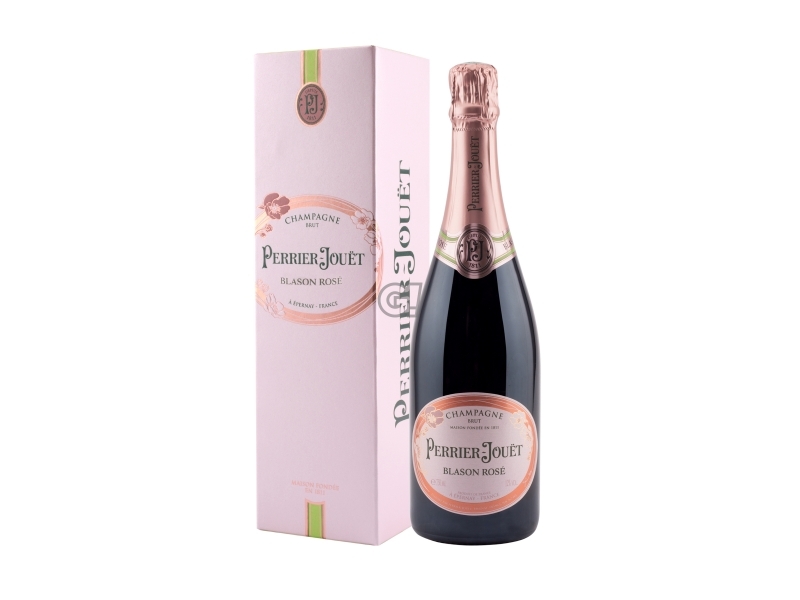 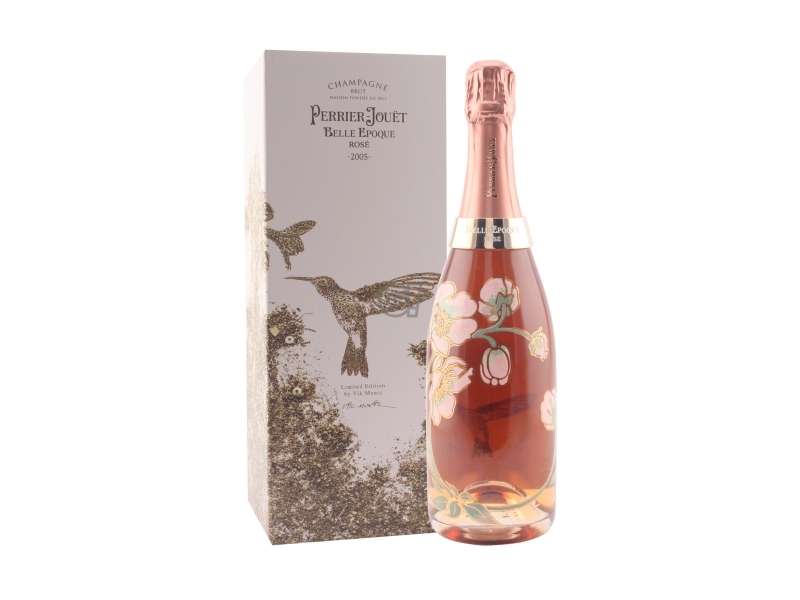 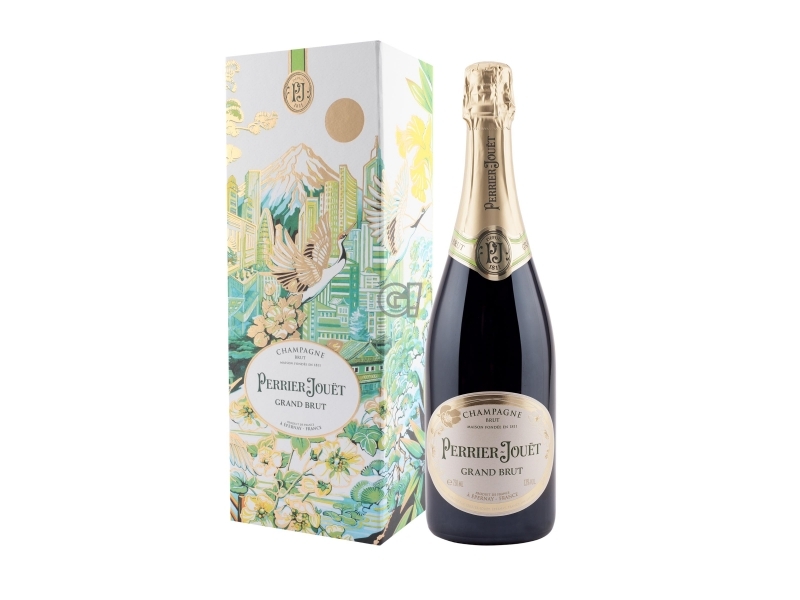 The story began in 1811, when Pierre-Nicolas Perrier and Adèle Jouët got married, opening the way for the Maison Perrier-Jouët. 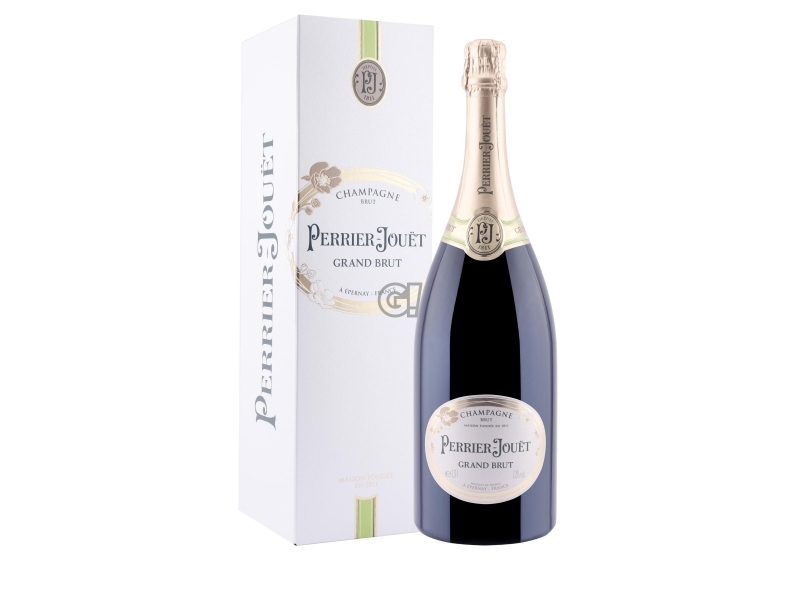 Guided by precision and rigor, the Perrier-Jouët was a pioneer in the field of traceability and counterfighting fight. 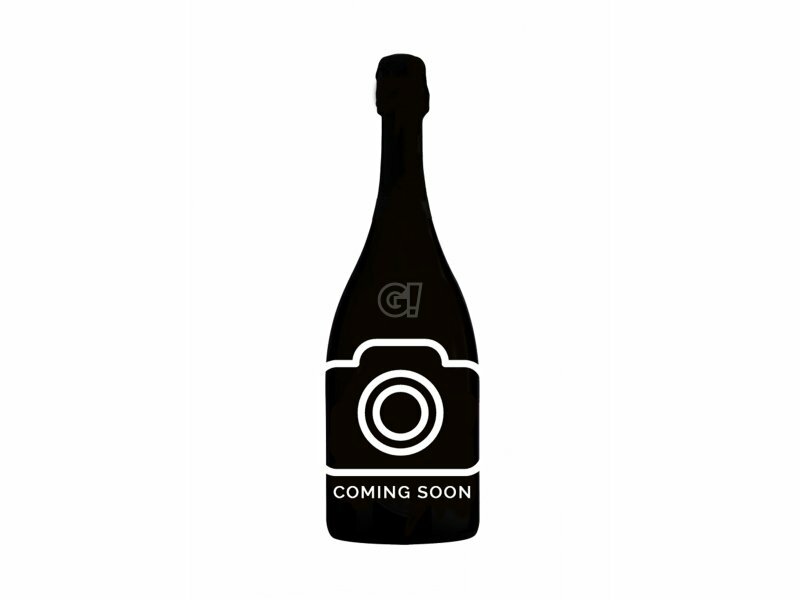 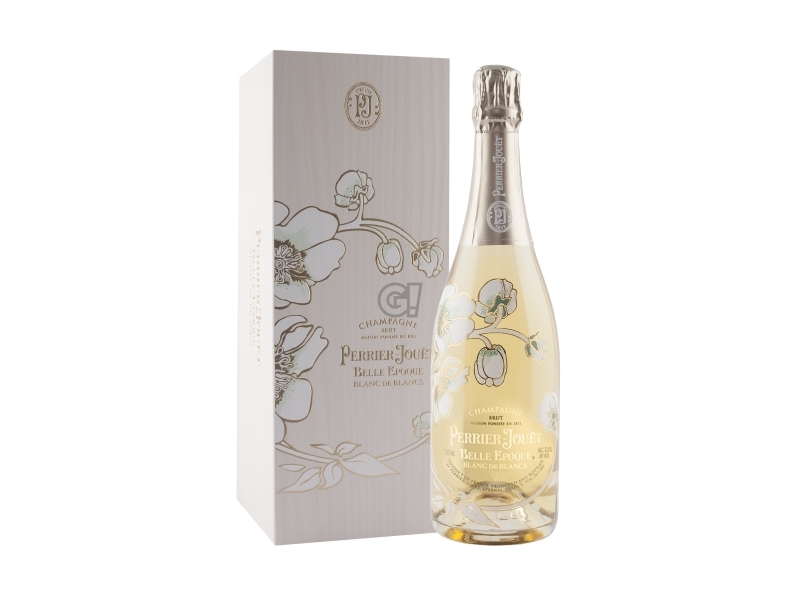 It became the first Maisons de Champagne putting the year of vintage on the label of its bottles. 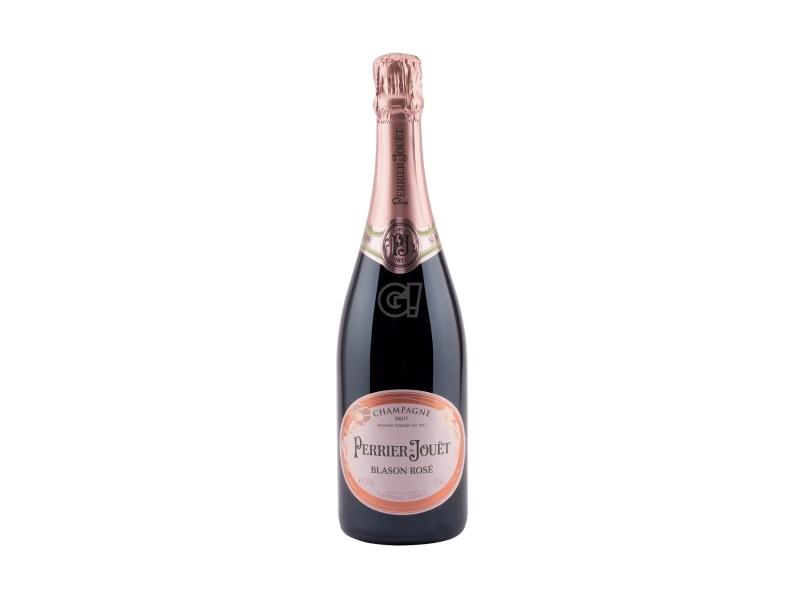 If harvest is not as good as the maison requires - as it has happened - the production of the vintage champagne is not authorised: quality is always a top priority and there is no room for compromises. 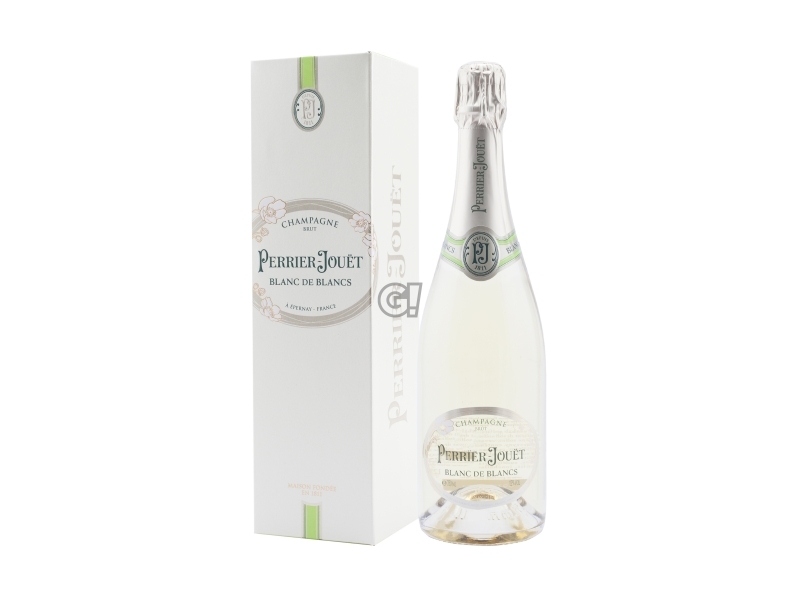 The Maison de Champagne Perrier-Jouët produced flowery and elegant wines of high fineness, strongly characterised by the Chardonnay presence. 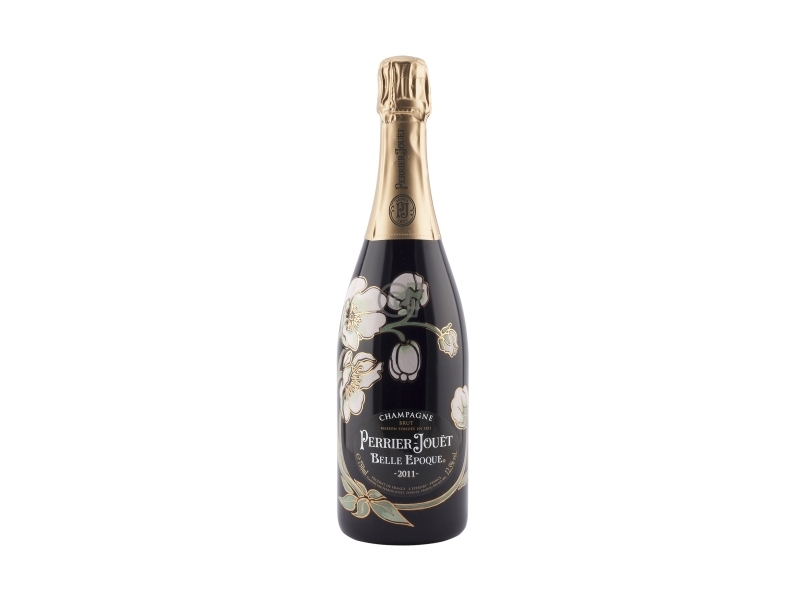 Elegant Cuvées, tuning with the refined Liberty-style flowers on the Belle Epoque bottle, offer intense relaxing moments of delight and beauty.